Snappy’s Shrimp is a family owned restaurant with over ten years of experience. Our restaurant is located in Chicago’s North Center neighborhood. To get directions to our restaurant visit our location page. We’re passionate about serving our guests the highest quality GULF Shrimp, and the freshest seafood in the midwest. Our shrimp and seafood is seasoned and battered in our secret family recipe and than fried in 100% pure vegetable oil. Our employees go above and beyond to make every dining experience rememberable. Serving our top quality seafood with great service is our passion. Visit our menu page to view all the quality seafood products we offer. 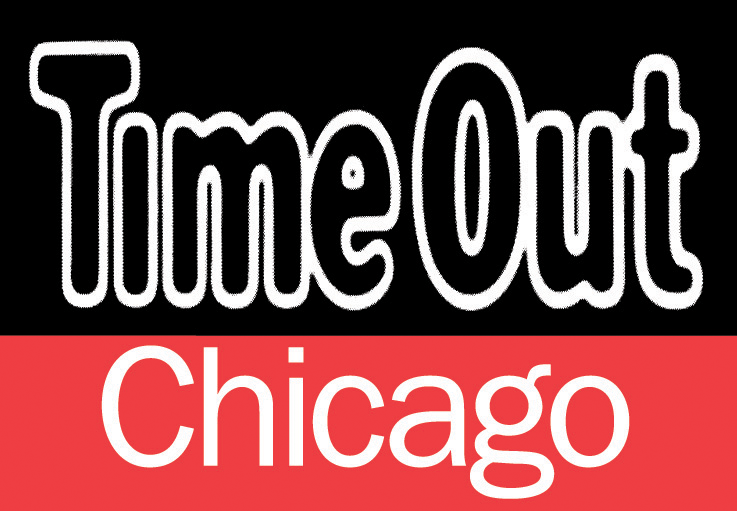 Timeout Chicago has been a supporter of ours over the years, and we’ve been lucky enough to have had several articles written about us. They are huge fans of our fresh seafood and love some of our classic sides. Take a moment and read an article about us here. 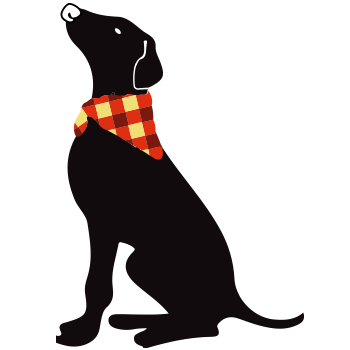 We’ve had the honor of appearing on channel 7 during Steve Dolinsky’s Hungry Hound segment. Steve is a great guy who knows his stuff so we take it as a great compliment they he recommends us. As if being featured during his segment wasn’t enough, he’s also mentioned us in his food blog. 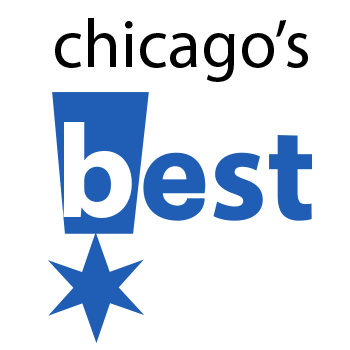 Just recently we had the pleasure of being featured on Chicago’s Best. It’s not polite to say your the best, so we’re happy they did it for us! Click the link below to view our segment. 1901 W. Irving Park Rd. Snappy's Shrimp © 2004 - 2019. All Rights Reserved.